If you live in California (like we do), or any other state that has legalized cannabis, and you visit a dog park I would be surprised if you didn’t overhear other pet owners talking about CBD for pets. Search google or bing (pick your poison) for CBD, and there’s tons of information out there about CBD for humans and all the amazing benefits it has. But, what about our furry friends? Is CBD safe for my pet? That is for you to decide, but my personal opinion is absolutely!!! However, I am not a medical professional and you should ask your vet. But, personally, I have seen CBD reduce my pet’s anxiety, and even help reduce pain. How much should you give them, and how often? I have provided a link below to a reputable Veterinarian Hawthorne Vet that provides dosing info. 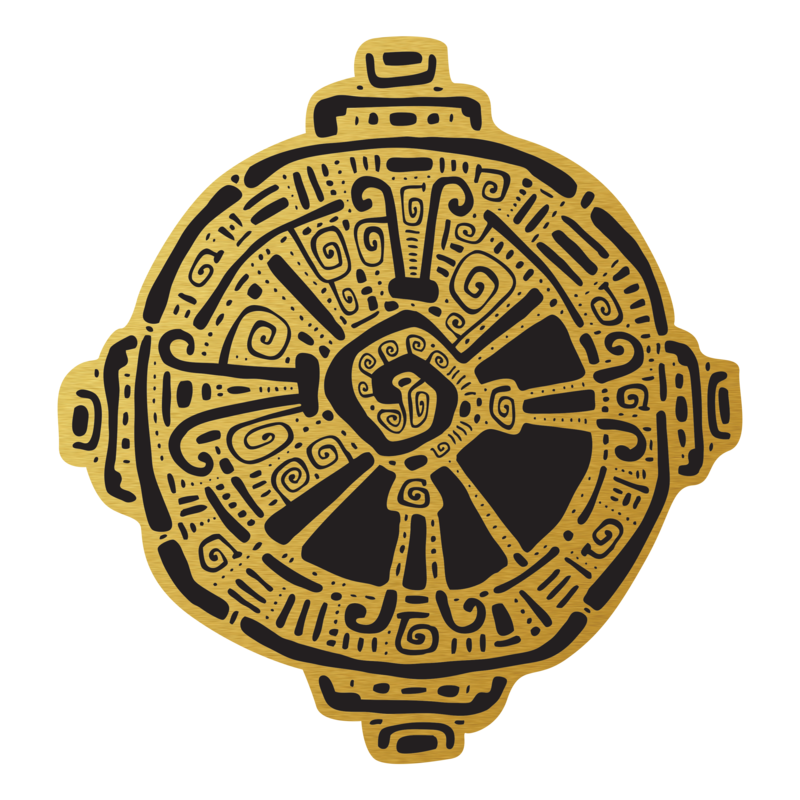 How do I know what brands are reputable? A few certifications you can look for to make sure CBD products are safe and use good manufacturing practices are: Kosher Certification, GMP certification, and US Hemp Authority Certification. Search again “CBD for pets“, and you may be hard pressed to find any reliable information out there. 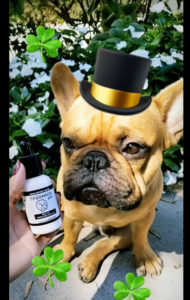 There is no doubt about it people are already giving CBD to their pets. People are even experimenting with THC products for pets. Because cannabis is still illegal at the federal level there hasn’t been any funding for research projects, or FDA approvals for that matter. 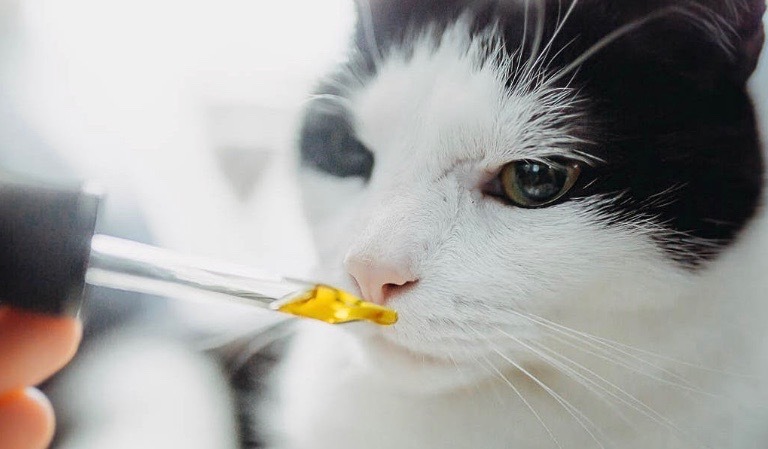 Below are a few links that you may find informative, and helpful to answer any queations you may have to help make the decision if CBD is right for your pet.